What Are The Causes Of Body Heat? The human body regulates temperature via an internal mechanism. Normal body temperature is often 36.9 0C. As regular, this temperature maintains constant within acceptable fluctuating limitations no matter how weather conditions change. The condition of body heat or heat stress is described as a rise in temperature because of various reasons when the human body cannot cool down itself. When the body cannot keep its temperature cool and temperature keeps rising, body heat happens. In fact, extreme temperatures, both low and high, may trigger severe damage to the internal body organs, thereby impacting their functions. That is when the desire of knowing how to reduce body heat (heat stress) comes into the picture. 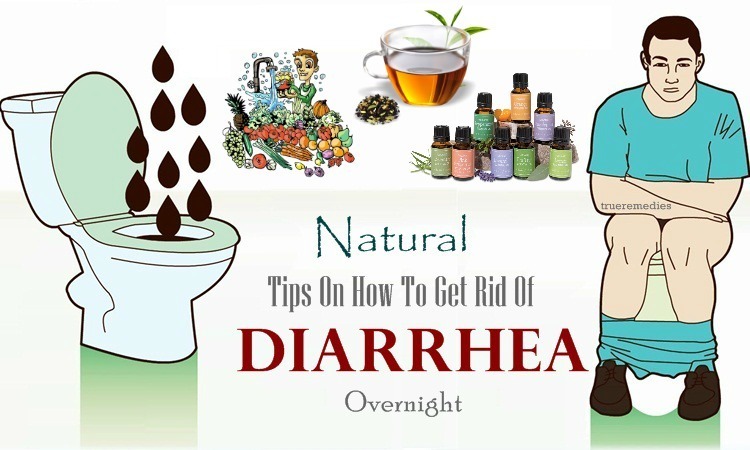 There are many approaches for dealing with this condition, namely modern medicines, herbal remedies, Ayurvedic remedies, lifestyle changes, etc. All of them have their own advantages. 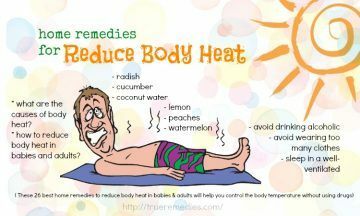 This article will reveal some of the best home remedies to reduce body heat in babies and adults that you can refer. Increase in body heat could be an alarming sign. It can be either symptom of a viral / bacterial infection or medical conditions like seizure, neurological and thyroid production disorders . Another cause of increasing body heat in summer is excessive exposure to sun rays or dehydration. Caffeine, excessive alcohol, spicy foods, and neuro-stimulatory drugs like cocaine are some factors which cause an increase in the internal body heat. Wearing tight clothes or going through extensive workouts without appropriate hydration also causes your body temperature to increase. If not treated, body heat may cause heat stroke and hot flashes. Also, it damages body organs and results in dizziness, muscle cramps, fatigue, nose bleeds and nausea. People having medical conditions like hypertension and thyroid must be cautious prior to going out in hot summer days or consuming foods which might create the body heat. Small children, older people, pregnant women and lactating moms, physically unfit people, and infants seem to be at a higher risk of body heat. 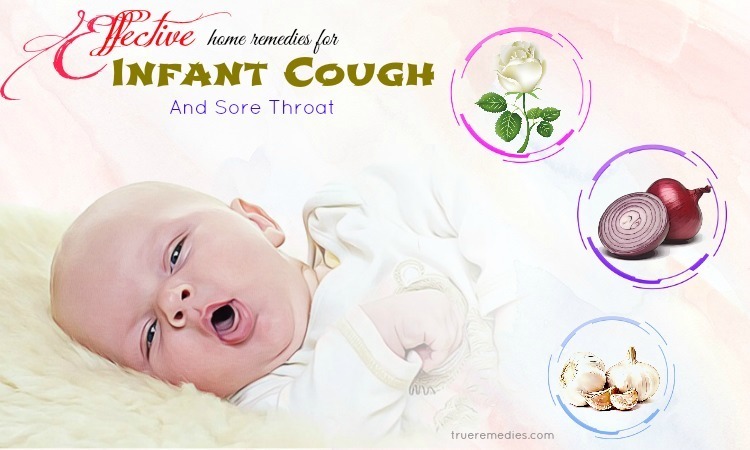 To control body heat naturally, try some of these home remedies for body heat in babies and adults mentioned below, which use natural ingredients found in grocery stores or even your kitchen! Body heat in general could cause a large amount of irritability and discomfort to sufferers. Knowing how to reduce the body heat is an effective way to achieve a piece of mind as well as comfort. Home remedies to reduce body heat often include consumption of some foods and taking a large amount of fluids on a regular basis. 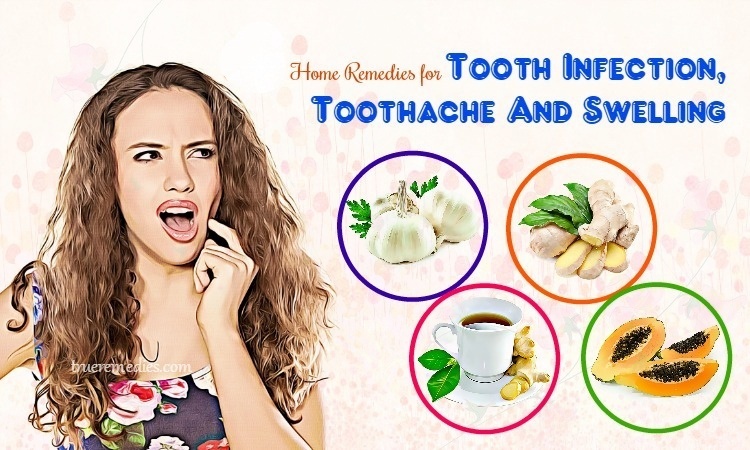 This article will reveal to you top best home remedies to reduce body heat which just use natural, easy-to-find ingredients around your house. 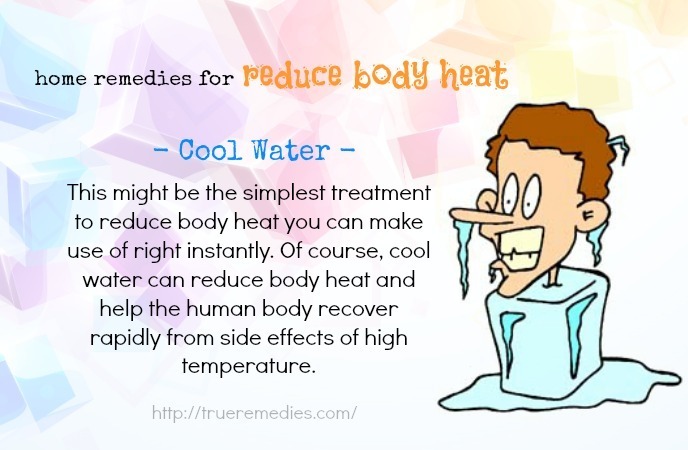 This might be the simplest remedy to reduce body heat that you can apply instantly. Cool water can reduce body heat and help the human body recover rapidly from side effects of high temperature. Right after you notice a rise in your body temperature, drink a glass of cool water. Every 15 minutes, sip cool water for reducing body heat to prevent dehydration since it may worsen your condition. Alternatively, add some ice cubes to the foot tub filled with cool water. After that, immerse your feet in that bucket for 15 minutes or so. Enjoy a cool bath to lower your body heat. Coconut water has electrolyte composition which is great for relieving heat exhaustion and body heat, in addition to providing your body with rehydration  . Moreover, it is jam packed with a lot of nutrients which can give your energy a boost. Just simply drink a glass of coconut water several times per day to take its advantage. Then add several drops of rose water before applying the paste over your chest and forehead. Let it dry naturally before washing it off with tepid water. Apply a little sandalwood oil on the forehead then leave it there for a couple of hours. Or, if you haven’t ever used sandalwood oil before, you can mix several drops of coconut oil with it, and apply over your skin to avoid skin irritation. Sprinkle the sandalwood powder over your armpits, back and chest after having a bath to help maintain a cool body temperature. Drinking a glass of the apricot juice with honey added will help in cooling down your body temperature and quench your thirst as well . As apricots are solid, so you need to extract theirs juice. Once you extracted the juice of apricots, you can drink it to treat heat stress. Simmer a proper amount of peppermint leaves in a pot containing boiling water for about 15 minutes. Then, strain out those leaves and let the water to reduce its temperature. Add the prepared water to your bathtub having cool water, then soak in there for no less than 20 minutes. Or, you could add peppermint oil to your cool bath water in order to get the same effects. After straining, add some raw honey into. Let the mixture cool in the fridge and take it several times per day. Not mention to alleviating body heat symptoms, this method also helps in relieving headache and nausea. Another popular but effective home remedy for body heat is aloe vera. Being a versatile plant, aloe vera with its cooling and soothing effects can maintain the normal body temperature . Extract the gel of a fresh aloe vera leave and rub it over your body. Wait for 20 minutes before taking a cool bath. Make a homemade aloe vera juice by mixing 2 tablespoons of the gel of aloe vera with water. But, avoid consuming over 2 tablespoons of this gel daily. 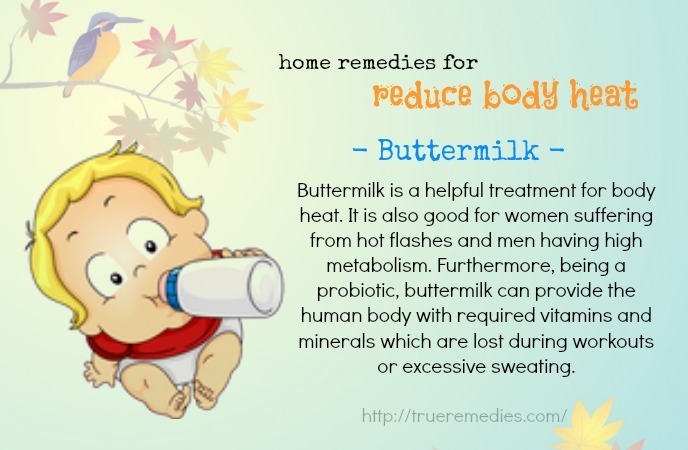 Every morning, drink a glass of buttermilk with your daily breakfast to keep your body cool during the day. Or, you could mix ½ cup of thick yogurt, some water plus with a little bit salt. Then, enjoy this buttermilk twice per day. Radishes are sometimes sadly underrated. In reality, with the beautiful reddish-purple outer skin and white, tasty, and crispy interior, radish does not get enough credit. Thanks to high water content and a good source of vitamin C associated with anti-inflammatory and antioxidant properties, radish is highly effective in treating heat stress. Owing to a rich source of potassium, radish has the ability to lower the risk of strokes and kidney stones. Also, the minerals like sulphur, iodine, and iron found in radish make it a great choice for those people having heat exhaustion. What you need to do is to thinly slice and toss radish into leafy green or cold pasta salads. Have it and see how your body temperature is reduced naturally. Drink it a few times per day for effective and fast results. This seems irrelevant when it comes to home remedies to reduce body heat, but it does work. Taking oil bath is reckoned one of the best methods for body heat reduction. Just simply take required amount of oil, particularly ginger oil, preheat and apply it over your whole body from head to toe. 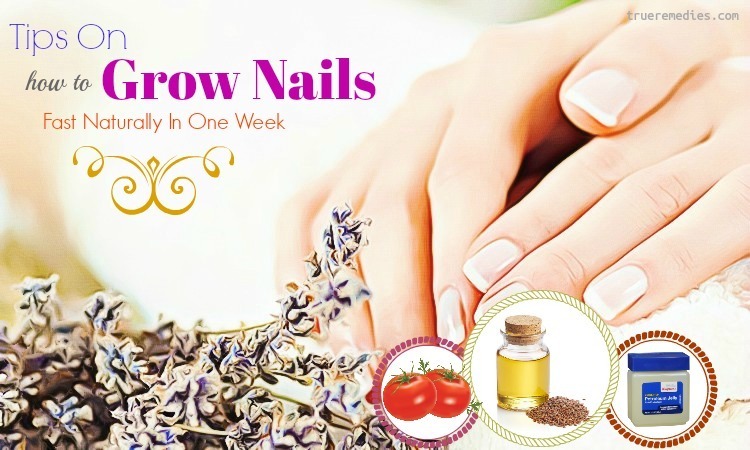 Wait for 1 hour to allow your body to absorb the oil effective. After that, take bath with the mild warm water. Most of the ingredients used are part of your weekly shopping to the grocery stores. By applying any of these home remedies, you might keep yourself as well as your family safe from heat stress. 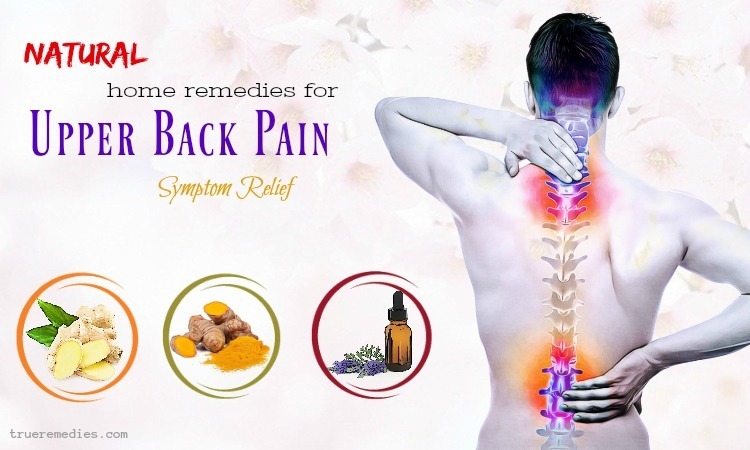 However, if your body heat condition is severe and you used some of these methods for a long time without effectiveness, it is better to take consultation from a doctor. Take care and stay safe! If you have any comment about this topic of home remedies to reduce body heat, do not hesitate to drop your words in the box below. We will feedback as soon as possible.